Welcome to Beaverdam United Methodist Church! We hope you’re planning to come to Beaverdam United Methodist Church! We’ve been around quite awhile – 126 years and counting to be exact. What’s really amazing is that even though this church was established in 1893, we were late coming to the party. For you see, the Church (the followers of Jesus) had been doing what we do now for almost 19 centuries when Beaverdam United Methodist first opened her doors! Jesus was relevant in the lives of His disciples in 1st century Galilee. And guess what? His message is still as relevant and vital to our 21st century lives here in Western Hanover County. Spend some time looking through our website, get to know us a little better, and see for yourself how 2,000 year old teachings are giving us faith and hope to solve today's dilemmas. Do you have questions about The United Methodist Church? Need help deciphering the hows and whys of who we are or what we believe? Maybe you have a faith questions you've been pondering? 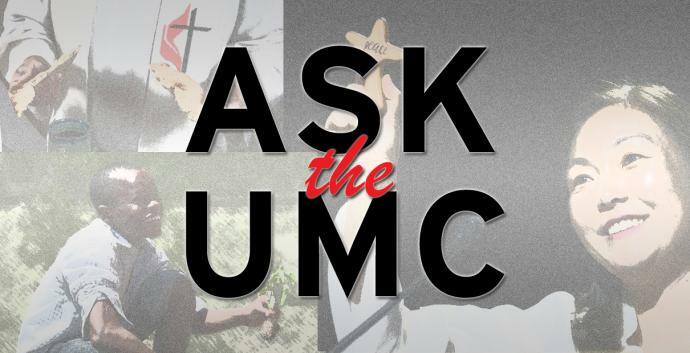 We invite you to ASK THE UMC!